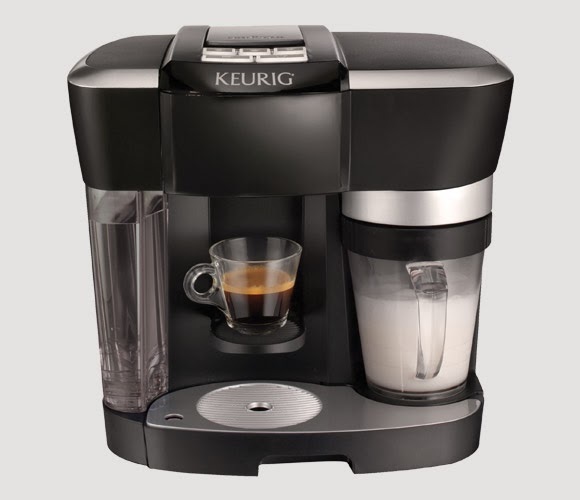 THE MARTINI CHRONICLES: Divas' Holiday Wish List...An At-Home Coffee Brewing System! 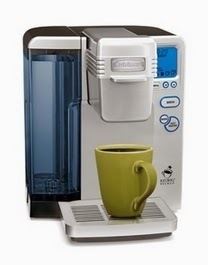 Divas' Holiday Wish List...An At-Home Coffee Brewing System! Here we are at Day 5! Question: How many of you frequent your favorite coffee shop every weekday morning for coffee? Even bigger question: How much money do you spend per month on your coffee shop purchases? Go ahead and calculate it....I'll wait! Now, multiply that by 12...still waiting! What number did you get? Exactly! 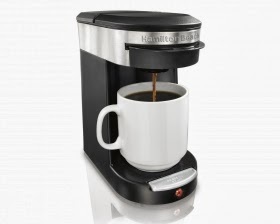 This is why today's gift idea is such a great one: an at-home coffee brewing system! Think about it...there are so many different brewing systems on the market, and I'm sure you can find one that does exactly what you like. 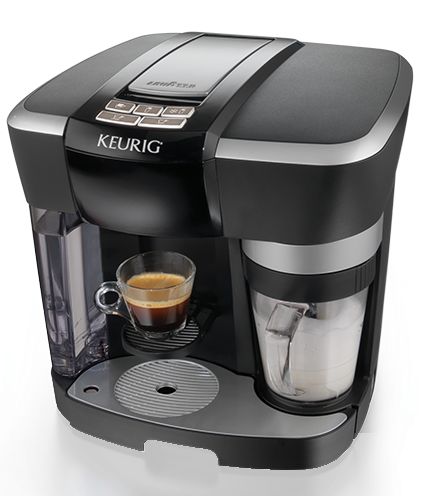 Stock up on coffee and syrups to personalize your beverage every morning in your own home, and save some money. 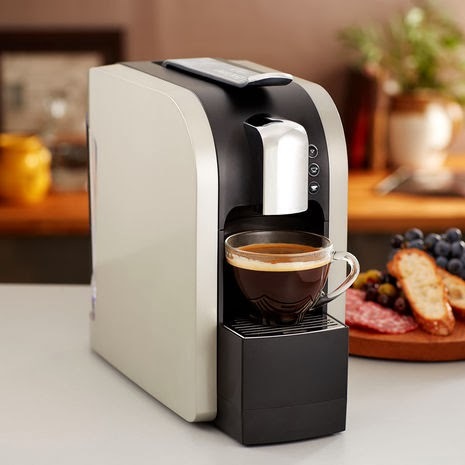 And as an added bonus, your home will have that nice, sweet java smell when you're brewing...am I the only one who likes the smell of coffee brewing? Now let me clear about something here...I'm not saying that you should completely ditch Starbucks your favorite coffee place. Just use your brewer a few days a week to save some cash! Perfect For: Divas who are avid coffee drinkers, and who frequent coffee shops at least 4 times per week. Where to Find It: Search using your favorite search engine to find the brand you want at a great price. Coupons and price cuts are always available during this time of year. And here we are again! Divas...weigh in! 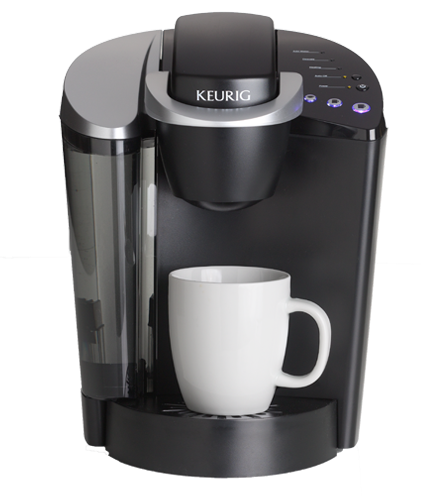 What do you think of the at-home brewing system as a gift item for yourself? For a friend? Do you have one? If so, what do you think? Share!!! A friend mixed this one up and it curdled. Any answer for why that would have happened. All the ingredients were fresh. I can't think of why it curdled, since there aren't any real dairy products in the mixer. The only thing I can think of is for you to check the expiration date on the Baileys.